Visual Learning Systems' science DVDs continue to play an important part in the contemporary science classroom. For those who want reliable technology in a central location, our DVDs are ideal. 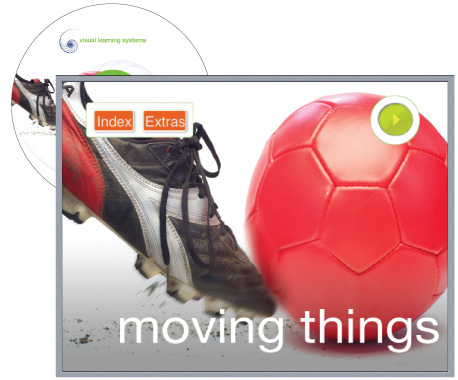 Each DVD includes a complete index of video content, annotated slides, subtitles, glossary, and a comprehensive teacher's guide. "Materials from Visual Learning Systems are consistently among the highest circulating items from our media library. Visual Learning Systems has set a high standard in the industry for powerful visuals, short segments and excellent support materials."